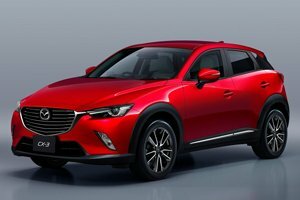 Updated Mazda CX-3 and new GT Sport for the U.K.
By design, the Mazda CX-3 is easily the most stylish in its class. On paper, it's also quite the performer. But does the car live up to all its hype?